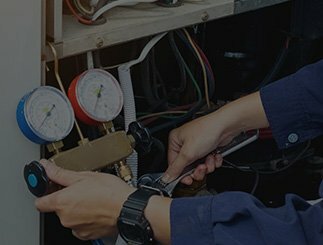 Milwaukee HVAC & Plumbing | Rozga Plumbing & Heating Corp. The excitement and joy of owning a home are unrivaled. For many, it’s a dream come true. But the unfortunate reality of that dream is the work that comes along with homeownership. Pipes break, heating and air conditioning units need to be replaced, septic tanks need servicing—the list goes on. That’s why you need a reliable team that can be there for you when problems arise to minimize the damage and provides a fast and efficient solution. 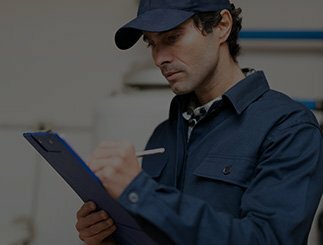 Rozga Plumbing & Heating Corp. is that professional team. 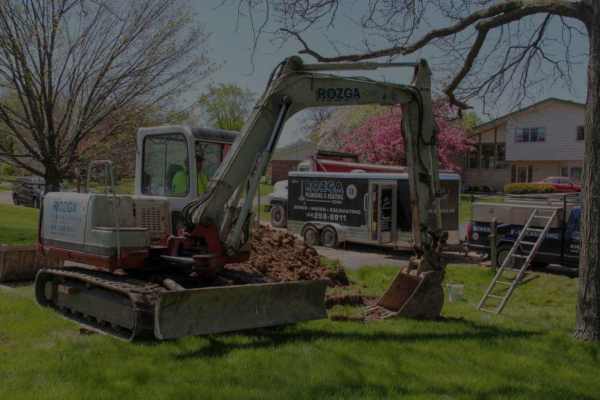 Located in West Allis, we are a Milwaukee County home services company that specializes in plumbing, HVAC, sewer and septic systems, and more. Since 1981, our plumbers in Milwaukee County have been delivering quality services to our community and beyond. We strive to be the best in the industry by offering the most qualified team of certified and bonded professionals who are equipped with the best tools and products available. The Better Business Bureau has rated us an A+ accredited business and Milwaukee A-List voters have named us the Best Plumber two years in a row. A Tradition of Quality and Integrity Since 1981.